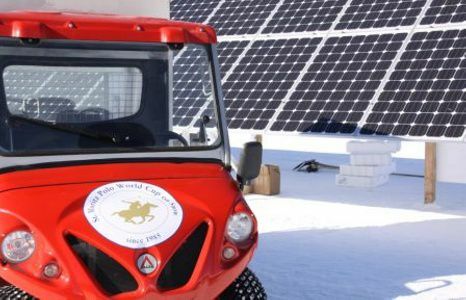 The choice of a light four-wheeled electric vehicle isn't simple because there are many parameters to consider: capacity, range, price, braking system, engine power recovery. Comparison between an electric quad and an ALKE' electric utility vehicle. The general characteristics of a four-wheeled electric vehicle are: ecological vehicle, if an electric quad isn't enough because working needs require more power and towing capacity, then ALKE' electric vehicles are the perfect solution: here's a summary of an electric quad compared to an electric vehicle. generallly ABSENT AVAILABLE: ALKE' electric engines have brake energy recovery - increasing the vehicle's range up to 30%. Range around 40-50Km around 70-100 Km depending on model and fittings. Load capacity 200-300Kg load capacity varies between 400 Kg and 1000 Kg. Towing capacity Reduced towing capacity due to the quad's very lightweight structure. 3000 Kg, ecceptional and unapproachable results for a normal electric quad car.